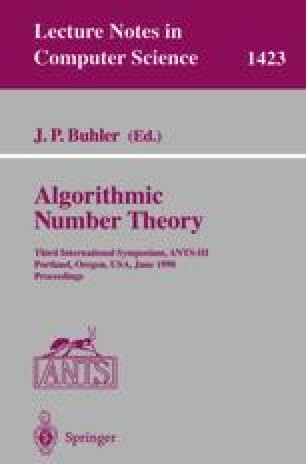 Understanding the yield of number field sieve polynomials is crucial to improving the performance of the algorithm, and to assessing its potential impact on the practical security of cryptosystems relying on integer factorisation. In this paper we examine the yield of these polynomials, concentrating on those produced by Montgomery's selection algorithm. Given such a polynomial f, we consider the influence of two factors; the size of values taken by f and the effect of the knowing the primes p for which f has roots mod p. Experiments show the influence of the first property, particularly whilst sieving close to real roots. Estimates of the effect of the second property show that it may effect yield by as much as a factor of two. We present sieving experiments demonstrating the effect to that extent. Finally, we suggest a preliminary model to approximate the behaviour of these polynomials across the sieving region.